It is officially 2017! This means that Travel & Leisure Group are beginning our 25th year of timeshare resales. To kick us off in style, today we look back at our 2016 bestsellers. 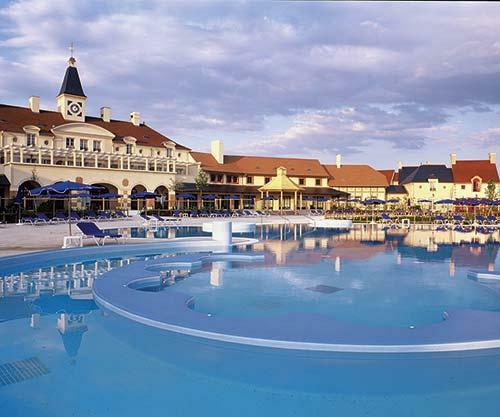 At number ten, we have Sunset Bay Club at Torviscas. 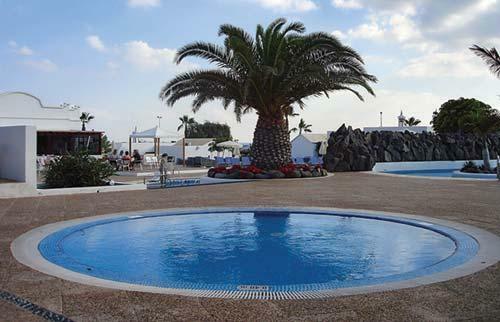 Located just outside Playa de las Americas in Tenerife, Spain, everything is nearby. Experience spacious apartments and top-notch facilities. Enjoy large balconies that showcase stunning scenic views from the Canary Islands. 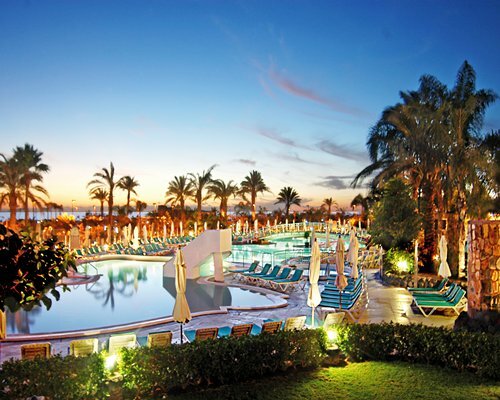 Relax on a sun lounger by either of the two huge swimming pools – heated and unheated. The resort suits every type of getaway (family, couple, group or solo traveller) as there is something for everyone. If it’s sun, sea, sand, and fantastic local restaurants you want, this resort will not disappoint. In at number nine is Marriott’s Village D’ile de France. The resort shows off everything that France is about: fantastic cuisine, al fresco music, and rich history and culture. These French townhouses in a picturesque countryside setting offer pool, lake, or golf course views. This area is even one of those that inspired Monet and Van Gogh! A short walk will get you fresh croissants and baguettes. A quick drive or train journey will whisk you away to Disneyland Paris. If you’re simply staying on site, then everything is at your fingertips. Facilities include sun terraces, swimming pools, whirlpool spas, a fitness centre, and dedicated kids’ facilities. 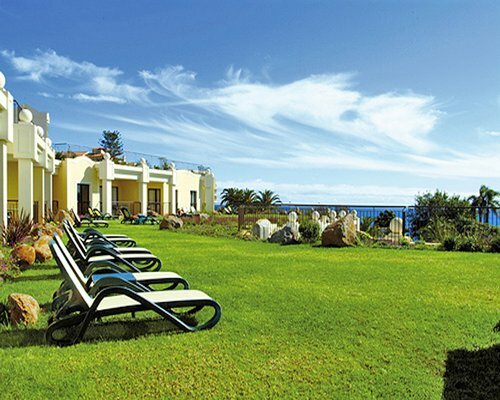 Seventh heaven is our eighth place winner: Fortina Spa Vacation Resort in Malta. 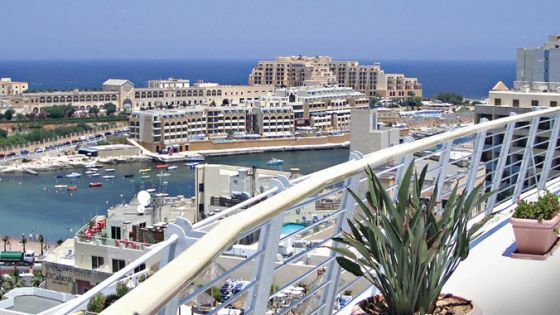 Your luxury apartment boasts views of Valetta and the ocean beyond. The ferry to the town runs every half an hour if you’d like to explore. Accommodation comes with half board, which can be used at no fewer than eight on-site restaurants. The resort focuses on positivity and relaxation. It features three full spas and in-room spa facilities! Start your day with a steam shower, then head to the pool or the seafront. While away the afternoon with Jacuzzi, steam room, Thalassotherapy or reflexology. Why not finish with a pampering session at the salon? It’s all on hand. Taking the number seven spot is Diamond Resorts European Collection Points. Gone are the days of having to choose between Spanish sunrises, French countryside, Italian fine dining and Austrian skiing. Experience all of this and much more with these timeshare points. We are the only authorised reseller of these points, which means that we can get you the best deal possible. Diamond Resorts want to ensure that their guests have the holiday of a lifetime every single year. Whether you are buying for the first time or topping up your points to get more choice, Travel & Leisure Group can offer fantastic variety and great prices–all tailored to you. At number six, we come to the opulent and luxurious Royal Savoy. This five-star resort centres around the stunning Atlantic views. All rooms and suites feature balconies for taking in these views al fresco. After winning a number of coveted awards, this resort is one of the most respected in Europe. It plays host to several pools, a lush subtropical solarium, free Wi-Fi, a cocktail piano bar with nightly live music, and a fine dining restaurant. A short stroll into Funchal, the resort’s location is deal. The Royal Savoy Madeira is the latest extension of a world-famous century-old hotel chain. Breaking the top five, we arrive at one of London’s most sought-after postcodes. Sumptuous surroundings and an unforgettable experience every year: this is Marriott’s 47 Park Street. This grand residence has redefined luxury, but you’ll still feel like you’re at home. All the amenities you need are on hand: daily housekeeping, 24-hour room service, concierge, and complimentary WiFi. The quiet residential setting guarantees a fantastic night’s sleep. 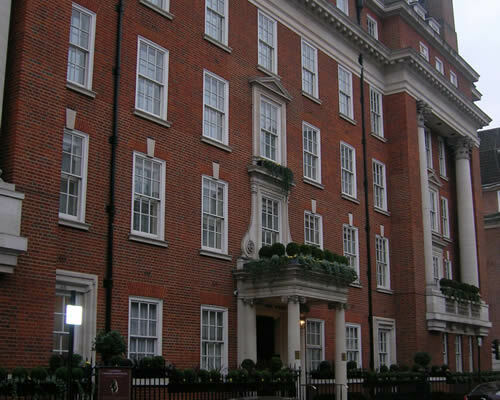 And the best of London is all within a short walk from the property. The spacious suites and impeccable service will keep a smile on your face for years to come. Timeshare just doesn’t get better than this. At number four, Club Puerto Anfi. The resort boasts a stunning view of Anfi’s heart shaped island. Due to its proximity to the marina, you can find a wide range of local water activities such as a day trip on a yacht, fishing expeditions for the whole family, a dolphin spotting cruise and scuba diving on your doorstep. All apartments (one to three bedrooms) offer all the amenities you would expect from a five-star resort. This purpose-built property is ideally located for getting a taste of Spanish culture, and you’ll always find plenty to do here. Our third bestseller of 2016 is The Residence Porto Mare. Every year, our clients tell us about their exceptional experiences here. Accommodation is unbeatable, and the sense of community is unforgettable. 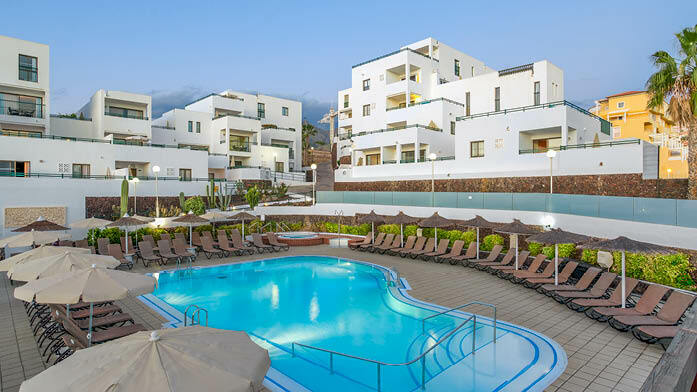 Enjoy the wonderful Madeira climate, an ice cream parlour, subtropical gardens, and apartments designed with your comfort in mind. There are four on-site restaurants, along with various eateries nearby. The resort also offers a complimentary shuttle service into Funchal, which is teeming with things to do. You’ll never be bored or homesick at this timeshare resort, where the guests’ comfort is top priority. What is fractional ownership? Well, instead of owning a week or number of points, you actually own a slice of the property. This means that, at the end of the lease when the property is sold, you will obtain a portion of the sale proceeds. With Diamond Resorts fractional ownership, this flexible leisure investment allows you access to a yearly number of points. These can be used at any of the fractional resorts! It’s a versatile product best suited to those who like variety but want guaranteed standards. For high quality furnishings and facilities with all guest types in mind, fractional ownership with Diamond Resorts is indeed the diamond standard. 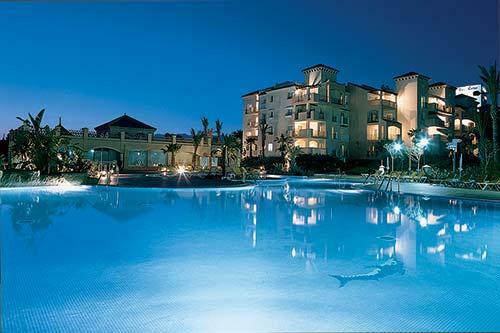 Paradise unfolds with our number one bestseller: Marriott’s Marbella Beach Resort on the Costa del Sol. Access to three beaches means you can choose where you will relax. The atmosphere is ideal for any kind of traveller, but families in particular will love the separate pools for children and adults. There is also mini golf, a play area, and a football court. For serious R&R, try out the sauna! 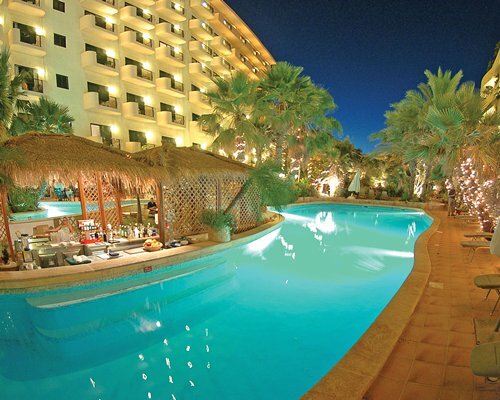 Vibrant nightlife is also on offer: the resort has three bars, each with its own happy hour. Nearby Puerto Banus also offers something to suit everyone! All of this goes to show exactly why Marriott’s Marbella Beach Resort is Travel and Leisure Group’s 2016 bestseller. So what are you waiting for? To get a slice of the action, enquire with us today!